The China Outbound Tourism Quality Service Certification (QSC) is a Program - Quality Label initiated in 2013 by the China National Tourism Administration. The QSC Program Criteria have been amended in 2015 and according to the requirement of transferring government functions, the QSC Program is entrusted to Ivy Alliance Tourism Consulting, Beijing-China, to continue implementation. 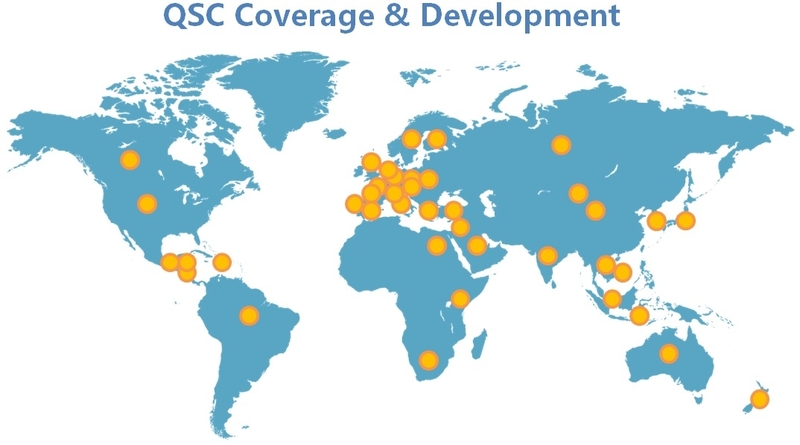 The QSC Program is now directed and supported by World Tourism Cities Federation, China Association of Travel Services, UN World Tourism Organization, Pacific Asia Travel Association, World Federation of Chinese Catering Industry, Skal International and a number of authority organizations in China and abroad. c. supporting Chinese tour operators and travel agencies in their effort to cooperate with quality and Chinese friendly tourism suppliers abroad. Who can get the QSC Quality Label? Name-only listed on the QSC official website (www.qualitytourism.cn). (For better promotion, it is suggested to purchase either the basic or premium pack). 4. Award of the QSC Label.